Sarah Ferguson keeps royal fans on their toes, as she gushes over her ex-love Prince Andrew, making everyone feel excited about the possibility of a long-gone romance to reignite again. READ ALSO: What Does Sarah Ferguson’s Body Language Reveal About Her Relationship With Prince Andrew? It's been more than 20 years since they split amicably, but "Fergie" never misses Prince Andrew’s birthday and shows her sympathy for him on many occasions. Sarah Ferguson married the Queen’s son Prince Andrew in July 1986. 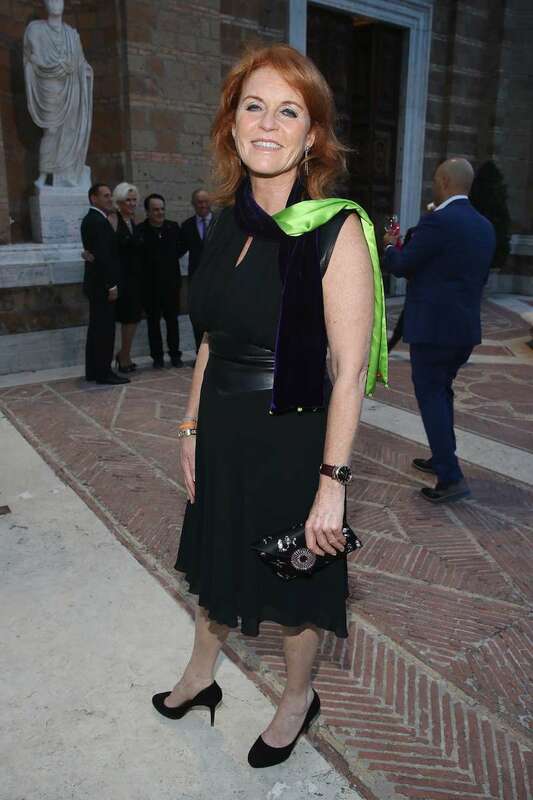 After joining the royal family, she gained a title of the Duchess of York. The wedding took place at Westminster Abbey, gathering 100,000 guests to watch the newly-wed couple kiss on the balcony of Buckingham Palace. However, in 1992, they announced their split. The pair shares two daughters together, 28-year-old Eugenie and 29-year-old Beatrice. Since then, Prince Andrew and Fergie remained very close, which sometimes lets people speculate about their reunion. In February, Sarah Ferguson took to social media to share a throwback photo of Prince Andrew on his birthday. Happy birthday to the best man, father, friend Prince Andrew. Oooh the best looking! That created a wave of comments with people saying “just get married again already”. We're a family unit and we lead by example. We support each other emotionally, and we support each other health wise. Last week, she gushed over her former husband again, showing her pride over his new appointment. 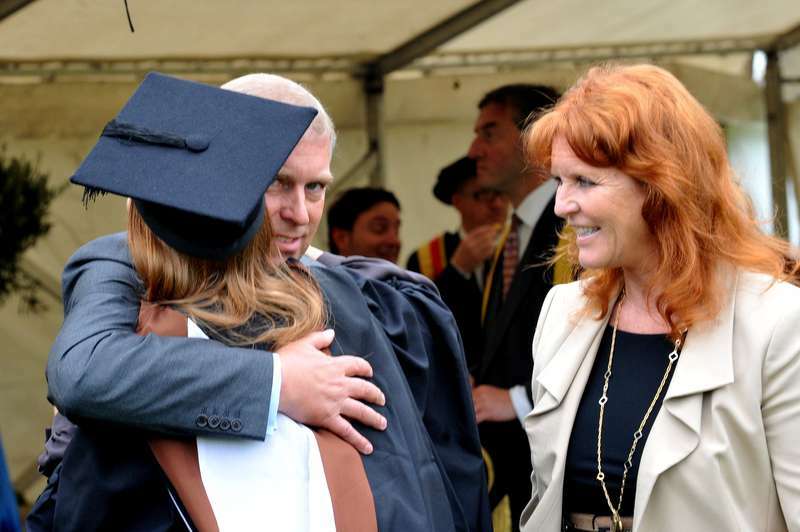 Sarah Ferguson and Prince Andrew may not be getting back together (yet), but they will both be celebrating their daughter Eugenie's marriage at Windsor Castle in October this year. Despite the split, they did a good job at maintaining a healthy relationship in their family.